Gallery 161 is located on the library’s Lower Level in the Non-fiction area. 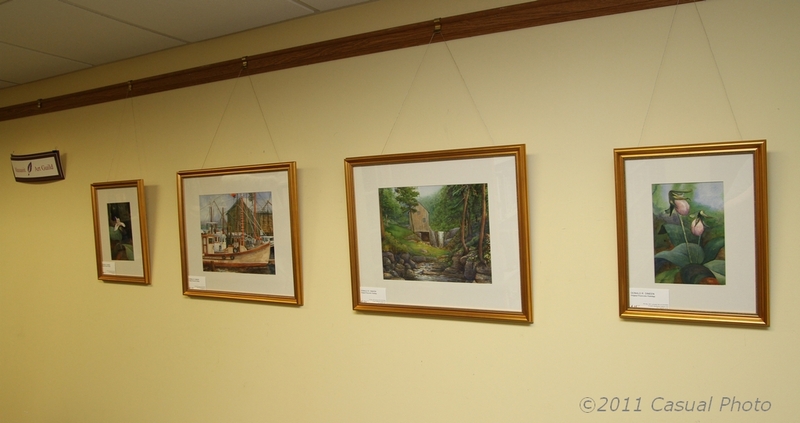 Members of the Massasoit Art Guild exhibit their work in the gallery on a bi-monthly basis. Works by Guild members are also displayed at the East Brookfield Library, the Richard Sugden Library in Spencer, and Cormier Jewelers, also in Spencer.